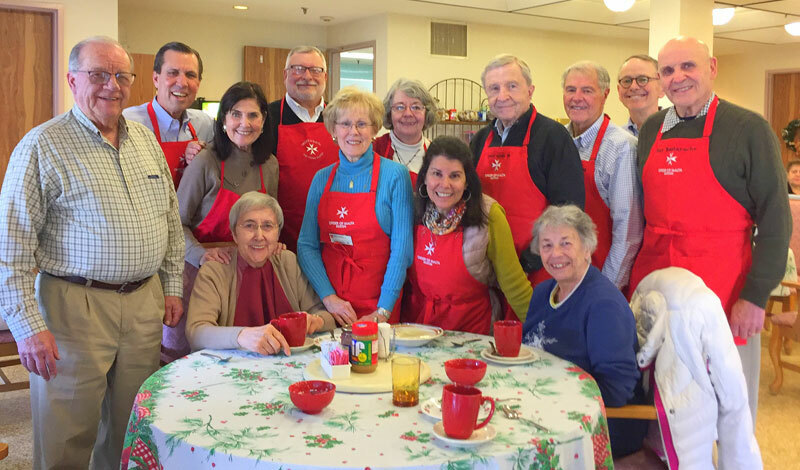 On the first Friday of each month, members gather for morning liturgy and lunch with the residents. 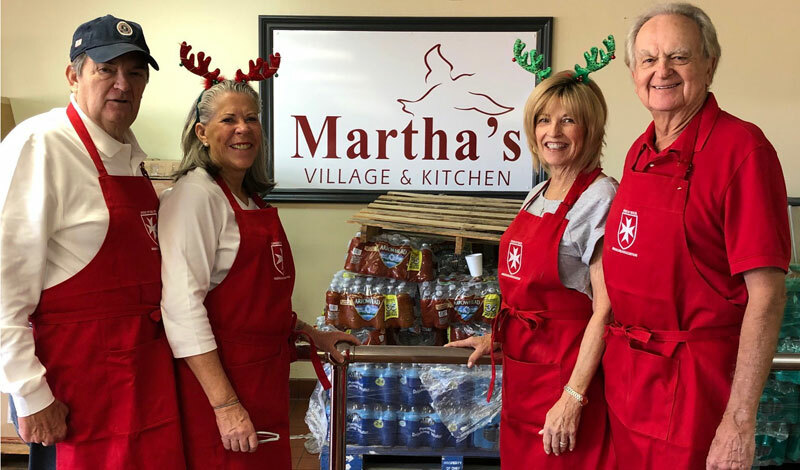 Several members of the Westchester Area prepared and served a Christmas meal those at Martha's Village & Kitchen in California. 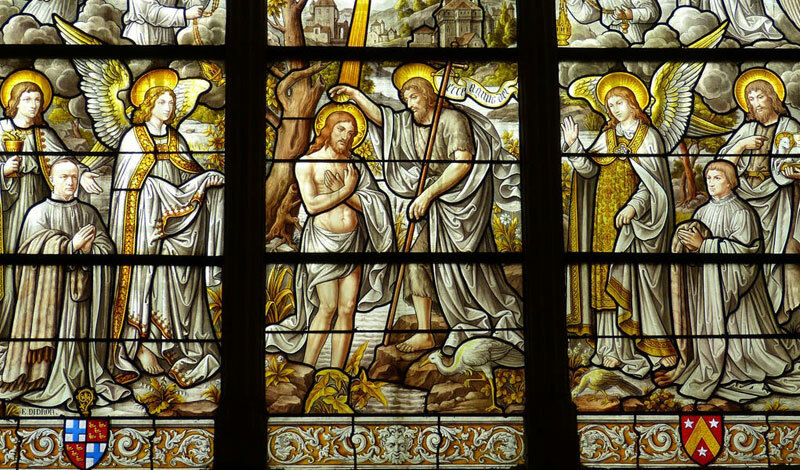 Monsignor John Strynkowski spoke about Baptism – What It Really Means – a Refresher on the first Spiritual Outreach Call of 2019. 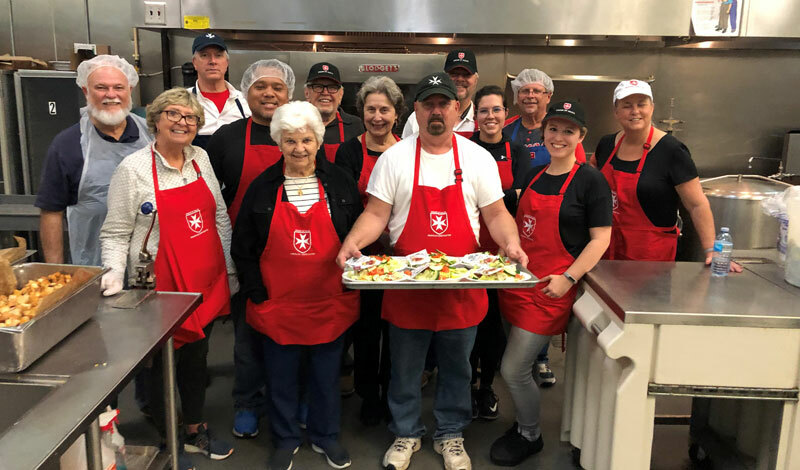 Members purchase, prepare, and serve meals to those in need every month. 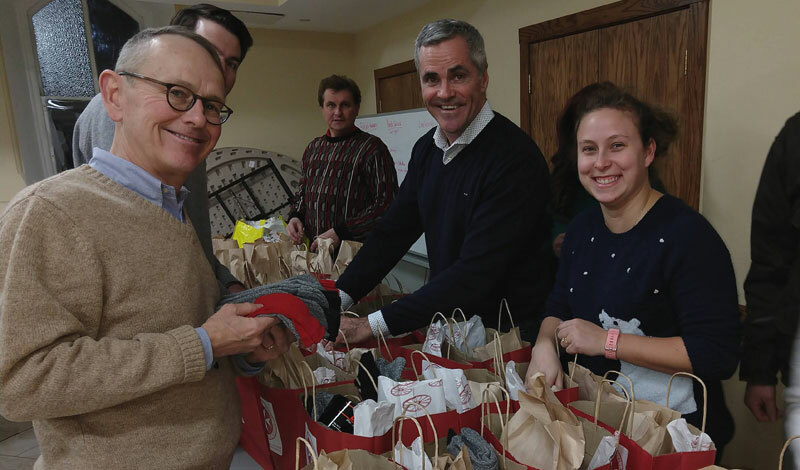 The Malta Walkers assembled care packages at the Cathedral of the Holy Cross and then distributed them to those in need they met that night. 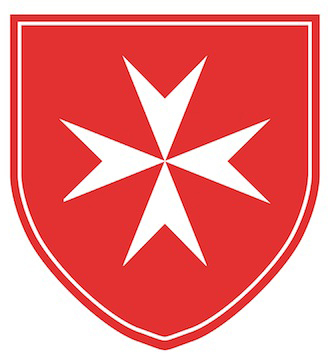 The volunteers will work alongside the Panama first-aid, civil defense and fire-fighting services. 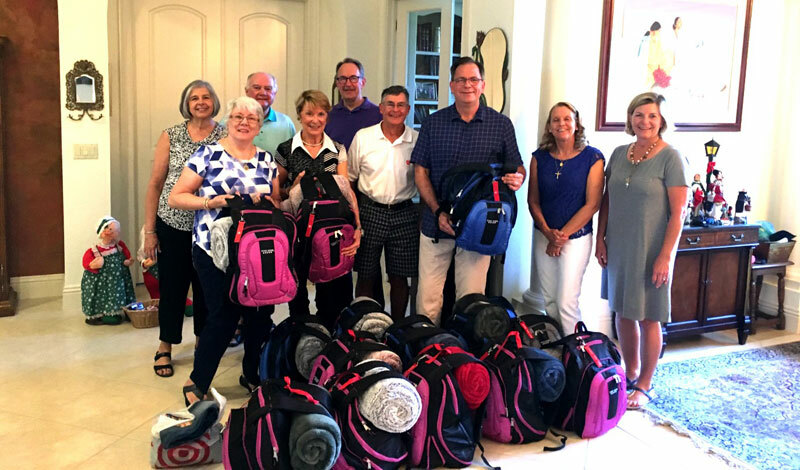 This issue highlights local Area projects and Masses, as well as the upcoming Pilgrimage for Life and Winter Retreat. 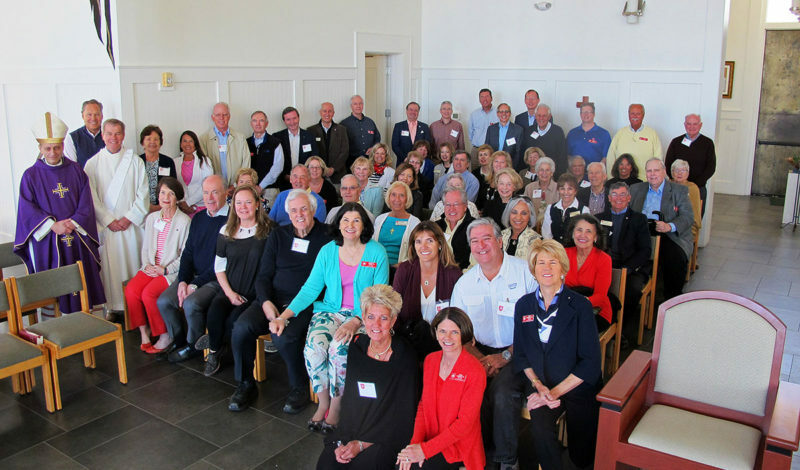 Knights, Dames, and Year of Formation Candidates are invited to attend the February Retreat in Lutz, Florida. 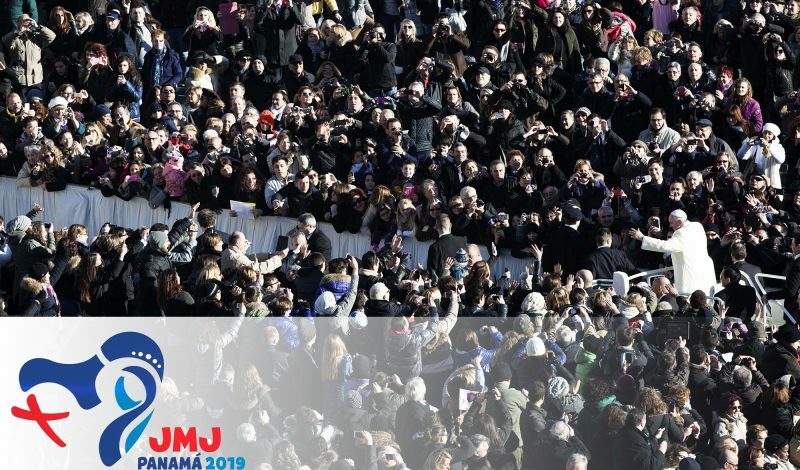 The topic of the first Spiritual Outreach Call of 2019 will be Baptism.